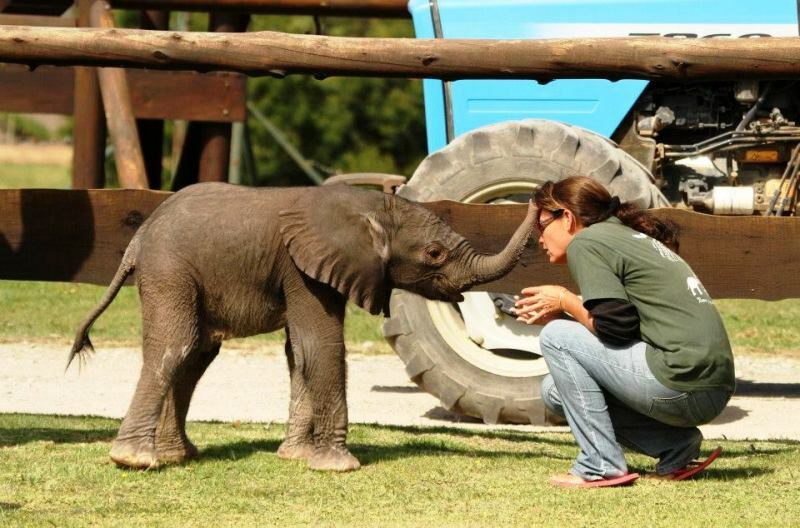 Great news from the elephant park in South Africa! Harry, the much loved bull, led his herd to a brand new home, including four baby elephants. This relocation has taken 3 years to organise and marks the beginning of an exciting adventure fro the elephants. This story began in 2013 when four elephant babies, Mpho, Lundi, Kito and Ntombi, who previously lived on a private hunting farm, were first found when the farm closed. Their mothers were deemed too dangerous for the relocation, due to the terrible traumas they had endured. The four baby elephants were thankfully saved. The fantastic park, Oyster Worldwide send volunteers to, offered these youngsters a new home. After many frustrating delays, the four finally arrived at the park. The main aim of the park was to help rehabilitate the baby elephants into the wild, but without a family, their release was deemed too risky. The park welcomed Harry, Namib, Gambo (bulls) and Tosh (female) to the park to form a new family. An additional surprise was the birth of baby elephant, Tembi (calf of Tosha and Harry). In July this year, the herd were relocated to a reserve with over 3000 hectares, offering a wild home for the baby elephants. Although game drives will give tourists an opportunity to view the beautiful creatures from afar, human interaction is completely prohibited. The park continues to work with the reserve to monitor the welfare of the elephants, using CCTV, and to make sure they adapt well to their new surroundings by researching and surveying their behaviour. Many passionate Oyster volunteers have helped at this worthwhile programme, helping to care for rescued elephants. The park boasts over 40 successful rescues and here at Oyster, we are proud to work with such a dedicated and hard-working team. 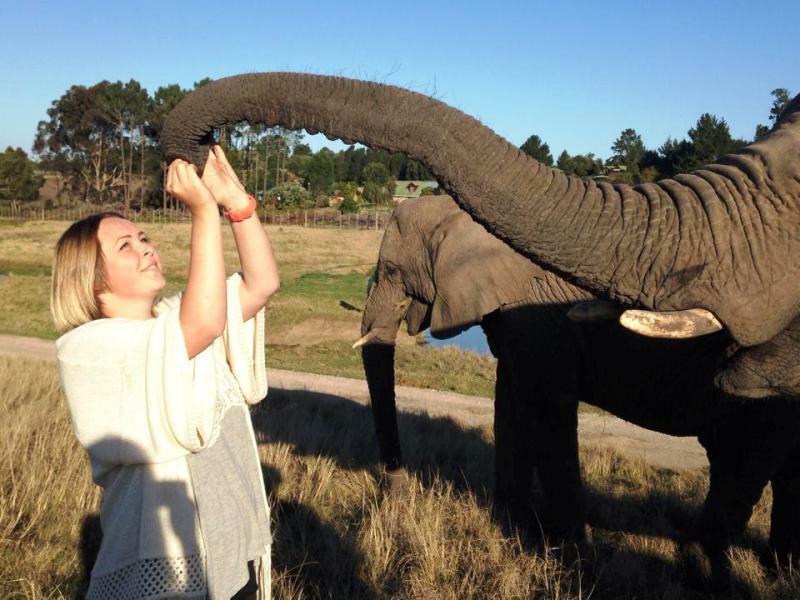 If you want to help, check out our volunteer with elephants in South Africa programme. If you would like to volunteer with Elephants in South Africa then have a look at our fantastic project.